Richland Gives is designed to encourage everyone to support local nonprofits they care about through a single giving platform/website. The Richland County Foundation is hosting the day to build capacity, grow philanthropy and make the community stronger. This year, the portal for online donations opened on Thursday and any amount given between now and November 27 will count toward the Richland Gives amount for that charity. Thanks to the generosity of donors at the Richland County Foundation, $44,000 in incentives will be awarded as grants to nonprofit organizations participating in Richland Gives, beyond what they raised from online donations. 1:1 matching grant of $1,000 to the first 25 nonprofit organizations that raise at least $1,000 online via the Richland Gives website. $500 grants to the first (5) organizations that increased online donations by 30% compared to the previous year. To be eligible, a nonprofit must have raised at least $500 the previous year. Six ($500) Golden Ticket hours between 7 a.m. and 7 p.m.
Leader Board Winners: Small Nonprofit and Large Nonprofit Leader Boards are based on annual revenue of below or above $250,000. On November 27, incentives will be awarded during the Nonprofit Showcase from 12-1:30 PM at OSU/NCSC Mansfield and the Leader Board Watch Party from 5-7 PM at Idea Works, 40 West Fourth Street, Mansfield. 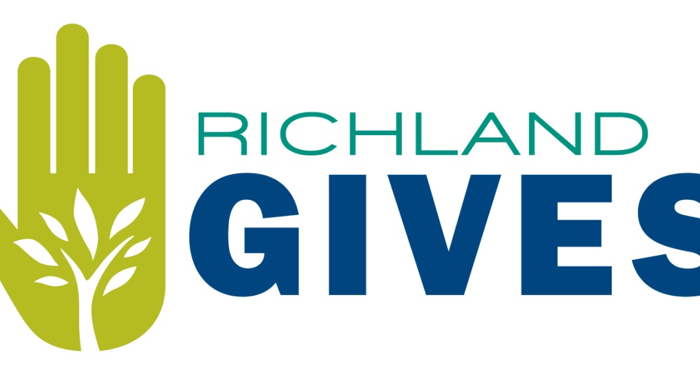 You can give to your favorite nonprofit agency at richlandgives.org. Click on “Donate” to view participating charities; as you will see, some have already received sizable donations.